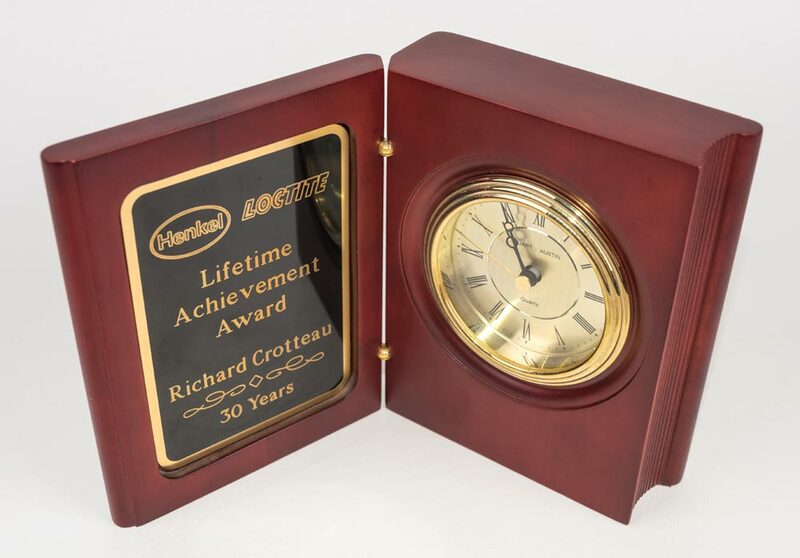 Since 1982, we’ve provided custom engraving of plaques, awards, gifts and business items such as nametags, nameplates and signage. 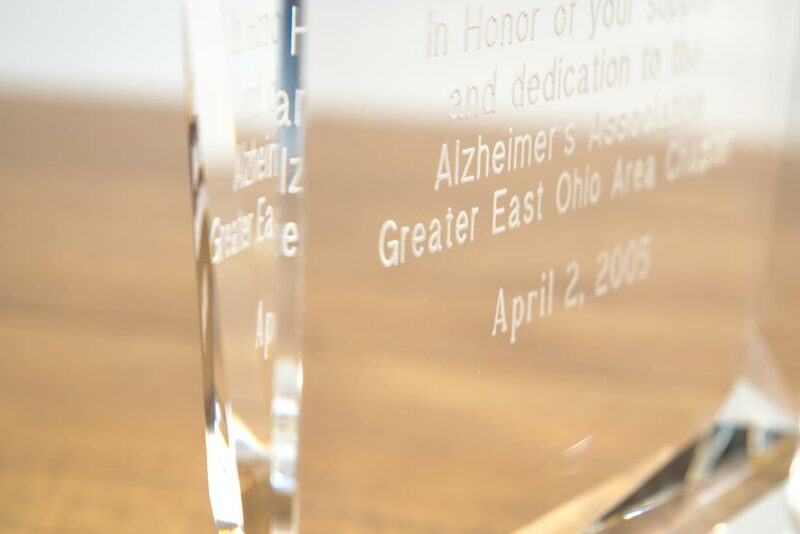 We can engrave your logo and message into virtually wood, metal, crystal and acrylic. Visit our showroom to select the right components to make your gift or award be memorable and create the impact your looking for. For more custom engraving ideas visit these websites www.discount-trophy.com or www.airflyte.com.